“Now, I am a very hygiene specific animal but my messy human just doesn’t get this!” This sentence might get lost in the ‘meows’ and ‘bow wows’. 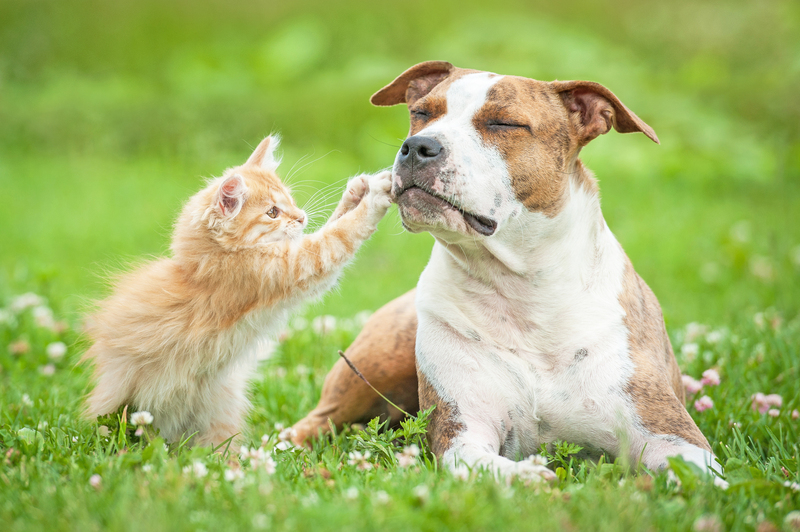 Our beloved cuddly companions can barely determine or control their own hygiene levels. As humans, it’s our duty to look into their hygiene levels at all times. But what exactly determines good hygiene? Haven’t we all, at some point, come across humans who appear to be incredibly attractive and impressive? Clean, ironed clothes, excellent perfume fragrance, hair neat and well-kept, clean hands and nails. Just about everything perfect. But when they open their mouths to talk to you, there’s a gush of bad breath that almost knocks you off. Well, there’s a huge lapse in hygiene, right there. 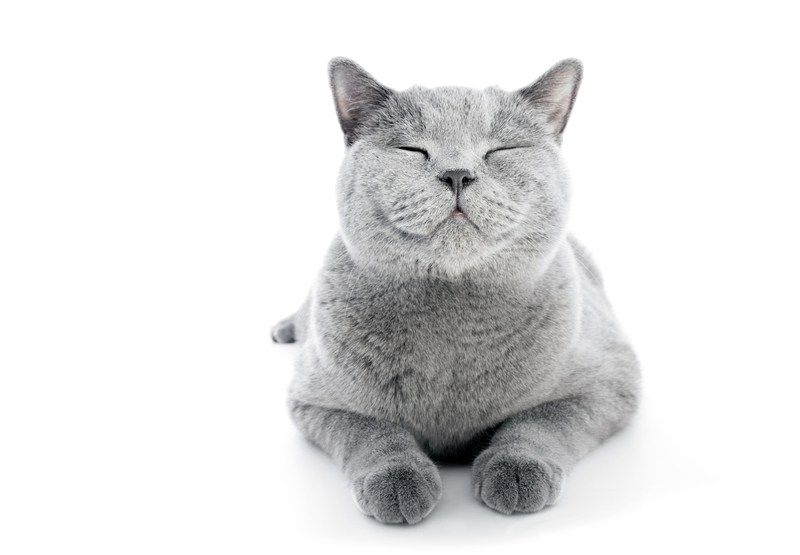 Even with our precious pets, we make sure they have well brushed, shiny hair, good collars and flattering apparels. But, what we often forget to attend to their innocent smiles and teeth! And the bad breath that might prevail when they come closer to show you some love. SO, HOW IMPORTANT IS ORAL HYGIENE? Oral hygiene is not just about stained teeth or bad breath. It is about maintaining an overall healthy oral health. But just like we get lazy to brush our teeth, our pets might get reluctant to get it done too. However, what needs to be done, has to be done. If not taken care, this could lead to tooth decay which could cause tooth ache, sore gums or plaque. They become vulnerable to many oral infections and diseases that end up in painful oral condition. PLAQUE OFF to the rescue! 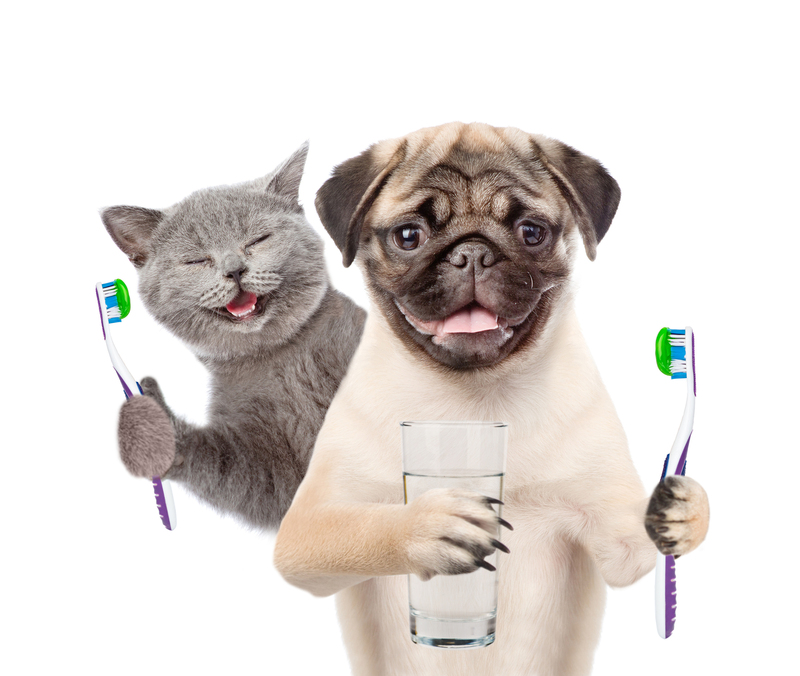 Just like for humans, regular brushing of teeth is ideal along with dental checkups for our pets too. But, it really is difficult to keep up with all the things in these busy times. And even little ignorance could lead to Plaque. Plaque is a bio film that is formed over teeth, allowing Bacteria to grow leading to bad breath. But plaque can be dealt with, at home. To our rescue we have Plaque off. It is completely natural and a great part of the oral health routine. Especially if your pet is not that easy going with brushing. Plaque off reduces and prevents formation of plaque on the teeth, completely controlling bad breath. Plaque Off mostly come in a powder form. 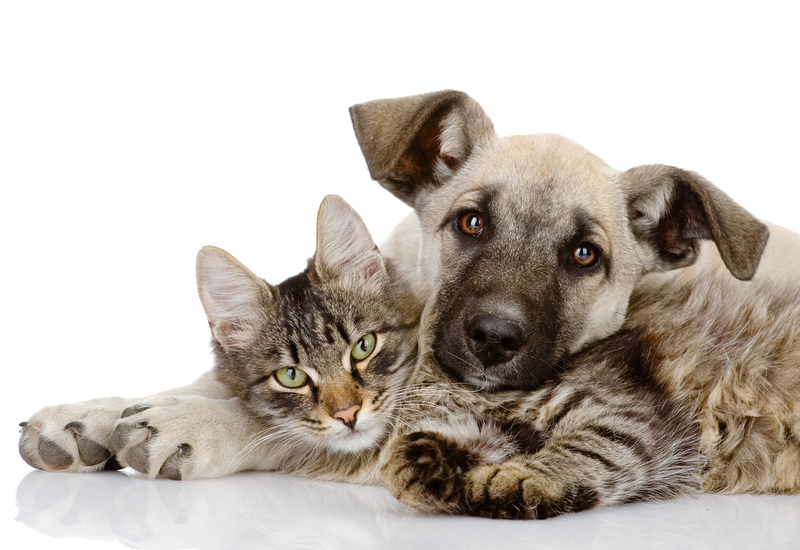 The dosage varies for dogs and cats, and is specified on the pack. It comes along with a measuring spoon that helps with the correct quantity. Just sprinkle the right amount of Plaque Off on their regular food once daily. It can be used on both dry and wet foods. Once your pet gets used to it, you can brush their teeth with it. It is a bit salty to taste and your pet might enjoy its taste. As ‘variety is the spice of life’, there are also different flavor available in Plaque Off. However, if your pet suffers from Thyroid, Plaque Off is not recommended as it contains Iodine. Plaque Off is not a substitute to brushing teeth. You would not see instant results. It might take at least 2-8 weeks to see the results depending upon your pet’s condition. It is not a one-time use product but something that needs to be a part of the pet lifestyle. Once you stop its usage the plaque could start developing again. Plaque off is not your ultimate solution for all the dental problems like swollen gums or tooth ache. 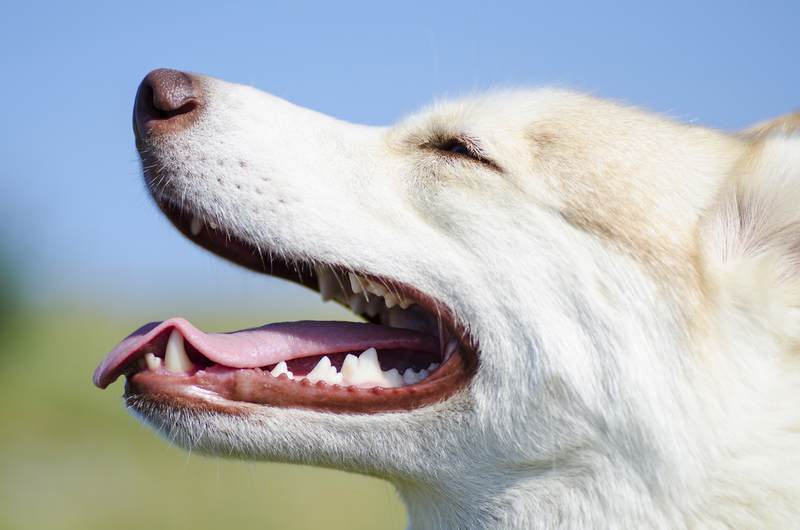 It just prevents plaque from building, ensuring a good oral health of your pet. Do not over use it. Using it more times a day will not ensure faster results. Plaque off should not ideally be used more than once a day.